sCommerce refers to the social side of eCommerce; adding a social element to the eCommerce model. In short, social commerce means selling your product/service online on a platform that has a strong social angle. There is no point in denying social media platforms’ influence on our purchasing habits. Almost all product/service sites offer eCommerce. Promoting this through social media in creative ways? sCommerce. 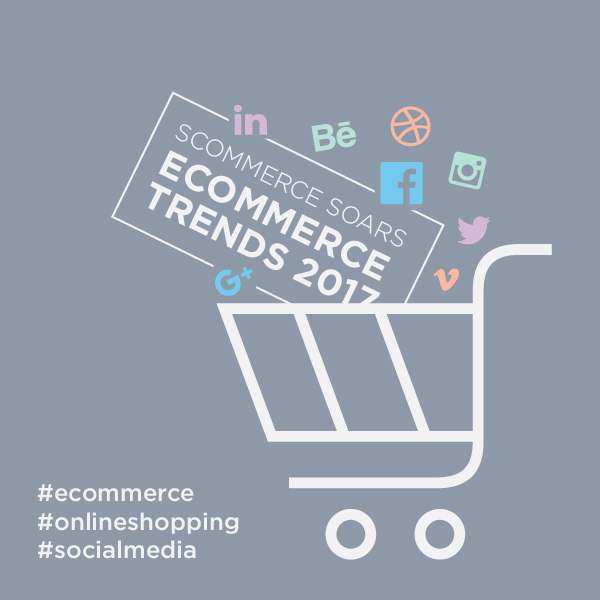 Reviews, social recommendations and community features for online stores all fall under the sCommerce sector. The benefits are endless, but creativity is essential when implementation occurs. There are two types of social commerce: Onsite and offsite. Onsite social commerce refers to social sharing infrastructure living within a website. It allows users to share their purchases online, showing off the things they’ve bought. Offsite social commerce refers to social commerce that occurs on other social media platforms like Facebook, on Twitter, on Pinterest or on other sites. Oddly enough, offsite sCommerce is less powerful than onsite sCommerce. According to a recent poll, only two per cent of Facebook users have ever bought directly through the site. However, when you take into account the number of Facebook users being exposed to your social commerce, the exposure is pretty big.